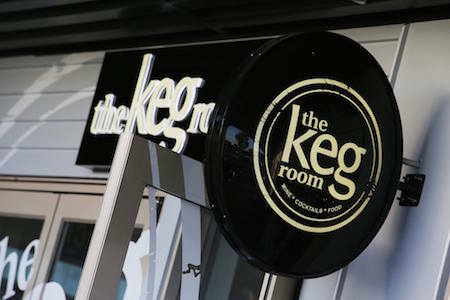 Delivering a stylish hangout with a down to earth atmosphere, comfortable surroundings, great small plate style dining and most importantly a selection of cold beverages. Love that we have Quizz Night at The Keg now. Great fun and a good early evening out. Fun night out. We will be back! We had a large group booking of 15. I can’t fault the service we received. Attentive staff and great food meant we had a memorable night. Always so accommodating! Thanks for always playing the Chiefs! 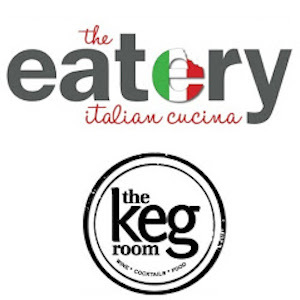 This was only the second time I have visited The Keg Room/Eatery and was very impressed with my meal, the Gluten free Cabonara with pancetta was one of the best I have had for a long time, superb tasting and didn't upset me at all. Amazing staff and a great place. Thanks for having our family on Christmas Eve. Shame about the fire alarms (Subways fault!!) - but at least there was no rain!! A great place to have a significant birthday party. The team made us so welcomed and looked after us well. No stress, beautiful food and the cocktails delicious. Good selection of drinks and food. The staff were amazing, very friendly and accommodating. 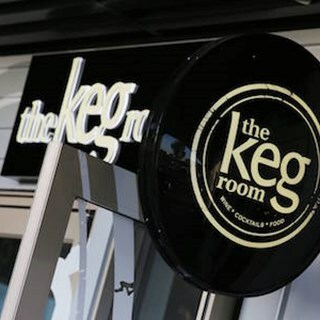 Nice to have The Keg Room as our local!! 1st family dinner at the Keg Room. Service was awesome. 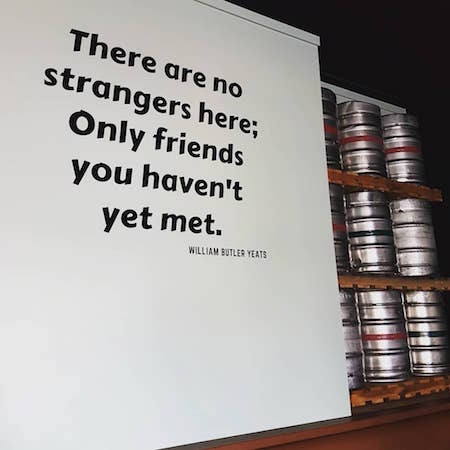 Friendly, great food. We’ll definitely be heading back!! Had a great night at the gin tasting night and the food was simply beautiful! Awesome atmosphere, awesome staff, awesome place- thanks team. Great night for the gin tasting. just a pity the first couple of drinks were completely drowned with tonic, finally got it right, but took to much negotiating. Kind of dumb trying different gins but different tonics at the same time, so way to difficult to compare the gins. Great Service, beautiful food was such a pleasant unexpected surprise. Loved it. Would be happy to recommend to any family or friends ... thank you! The Keg is our local you guys are so warm and friendly. I was delighted that you ran the whiskey night it was awesome, learning so much and Ash was a hard case. I enjoy a Guinness and a yarn so I wouldn’t go anywhere else. Was well worth the long drive and we will be back!! Perfect locally owned local!!!! We love the place. The food is great and the atmosphere is always amazing. Mel and Andy our staff meal was outstanding. Thank you so much for the wonderful food and especially for truly going out of your way for us. Everyone left with a smile.